Firstbeat are attending the UKSCA Annual Conference 2018 on 4-5 August at the DoubleTree Milton Keynes Stadium Hotel, UK. The flagship event for the professional body for strength and conditioning in the UK brings together world-renowned experts in the field to discuss the latest scientific research and exchange views on best practices within the profession. 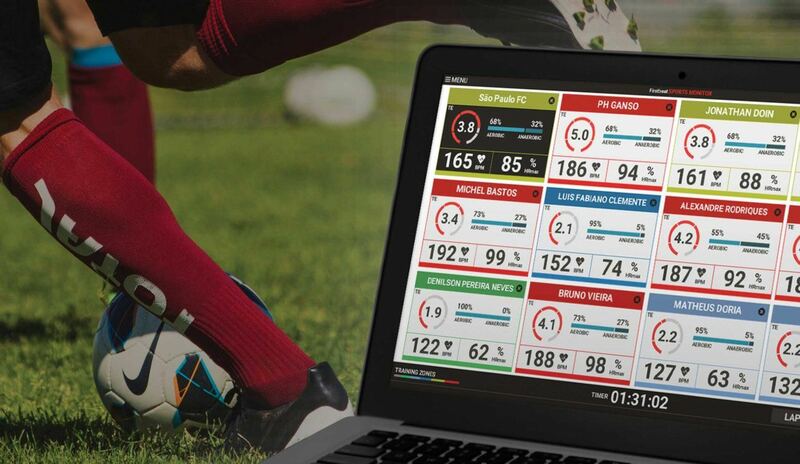 As an exhibitor at the conference, Firstbeat will be present on two days to discuss the Firstbeat Sports platform and its value in optimizing training load, informing injury risk and fast-tracking player development. We will also be on hand to explain more about the new Stress and Recovery Monitoring feature set for release this August. For further information, or if you would like to schedule a meeting with Firstbeat at this event, please contact Graham.Stark@firstbeat.com.